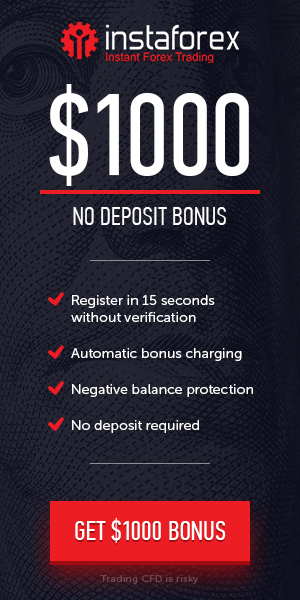 FBS offers $50 NO DEPOSIT BONUS for Free – Start Forex trading with the easiest way without any depositing. Withdraw profits with the simplest conditions with the leverage of 1:500. Earn up to $500 traded with the Bonus-Credit without taking a risk. Register now and verify your personal details to enjoy live Forex trading with Free Money.